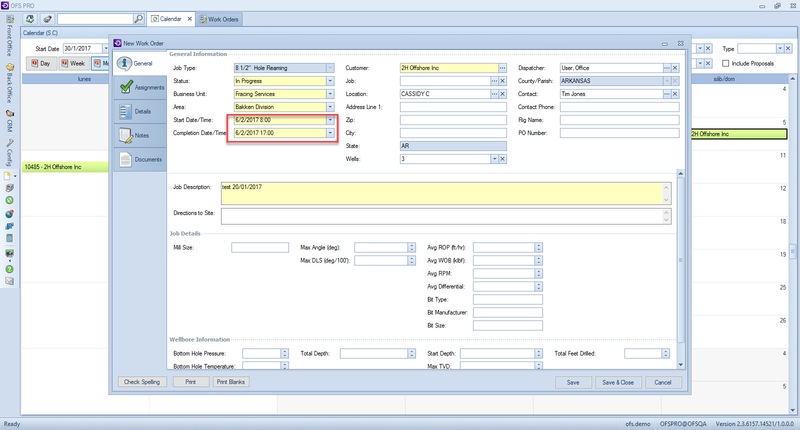 The way to extend an existing work order is called Carryover. 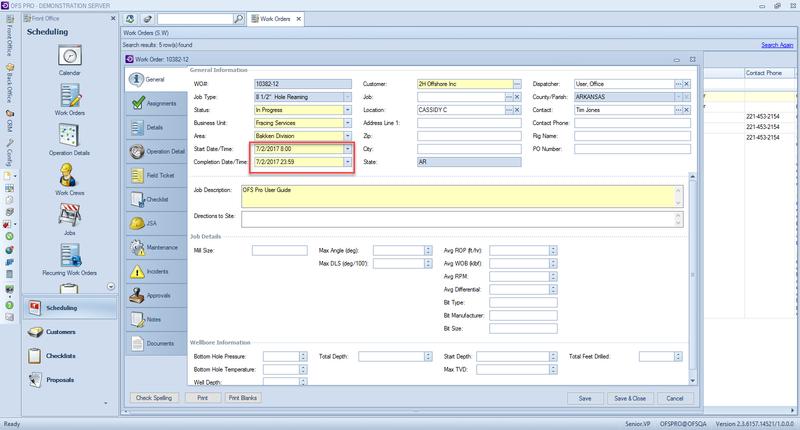 The carryover context menu item allows you to extend the job duration by an additional day. This is done by creating a new Work Order with the same Job Type, and with a job status of “in progress”. The program automatically adds another day to the Start Date/Time and Completion Date/Time fields. 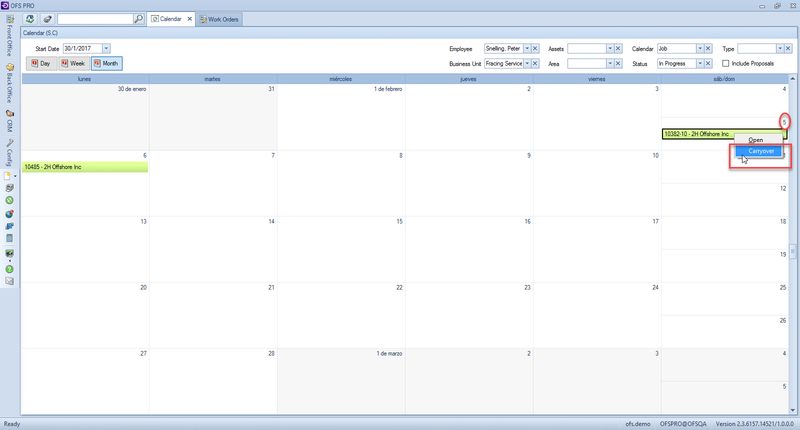 The menu item can be found within the Calendar and Work Order grid menus by right-clicking on the selected Work Order. The Carryover is applicable only for scheduled work orders (Status: In Progress).